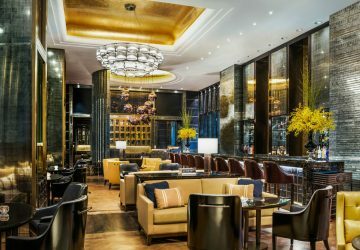 Bartenders from Asia’s Marriott hotel bars share their unique Negroni Week creations for charity. 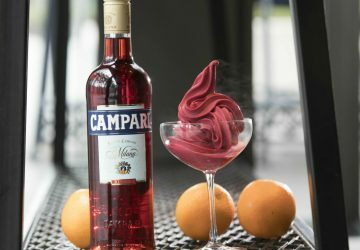 William Pravda shares his recipe for the soft serve Negroni, for the bar community to use and share globally. 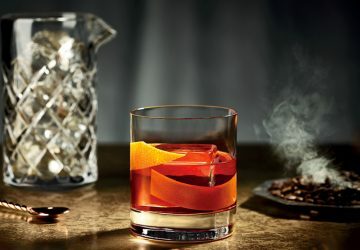 The history of The Negroni: the classic Campari-based aperitif cocktail. 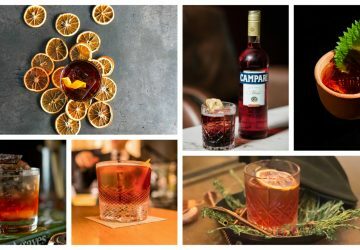 #CountMyNegroni is now live on our Facebook page. 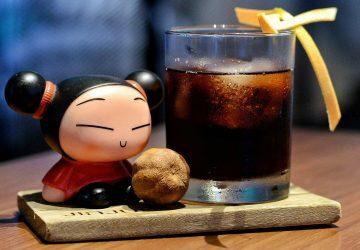 Get liking to win! 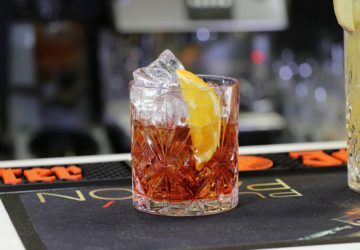 Bars around Asia are now serving the Italian classic for the annual worldwide charity fundraiser.